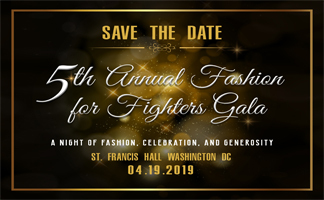 Come Join us for the 5th Annual Fashion For Fighters Gala to benefit our wounded, ill and injured Sailors and their Families. Go to the link below for ticket information. Copyright © 2015 - 2018 Fashion For Fighters | Theme by SiteOrigin.